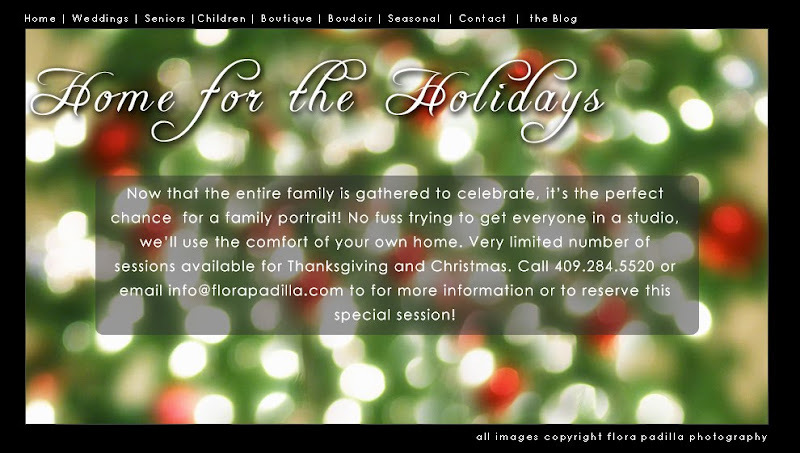 Flora Padilla Photography blog: Now booking: Home for the Holidays! 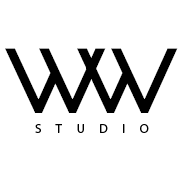 Now booking: Home for the Holidays! Reserve this special session by emailing info@florapadilla.com.